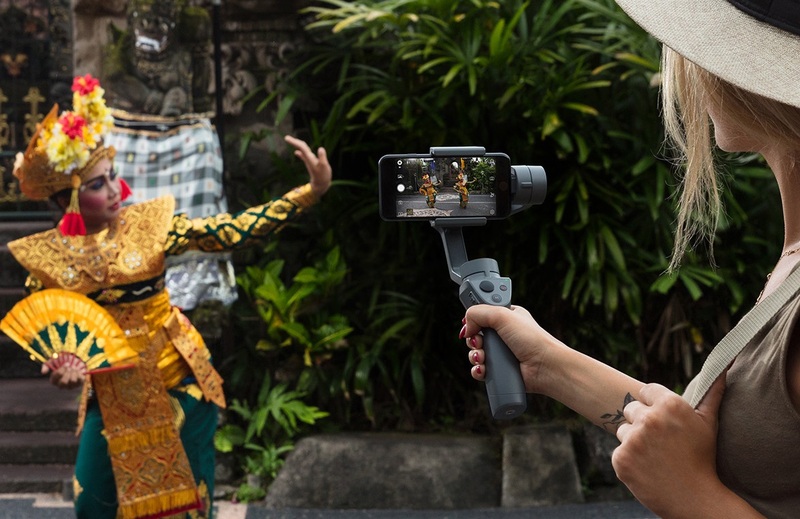 As we discovered when we recently reviewed the YI Action Gimbal, mobile gimbals are bloody handy when it comes to steadying your shot. Whereas the YI efforts worked only with YI action cams, the latest device from drone maker DJI is compatible with pretty much all smartphones, making the Osmo Mobile 2 a very versatile bit of kit. 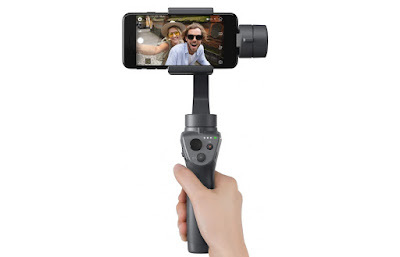 Using a phone clamp to keep your smartphone in place, the gimbal will connect to your device via Bluetooth and allow you to film smooth footage while it keeps the phone level. The Osmo Mobile 2 is unique in that features a dedicated zoom control button on the hand-grip, and also allows you to film in portrait mode. God, we hate portrait mode. The unit itself looks pretty robust, and is also waterproof which is nice. If you've ever marvelled at how steady the footage captured by a DJI drone was, you'll know you're getting the same quality from this gimbal. 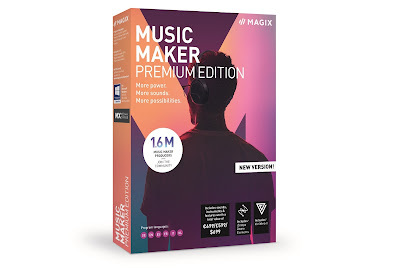 We look forward to trying it out.